With Christmas just around the corner, our second year of Noirvember is drawing to a close. We started the month with a look at the roots of Noir by way of the Cabinet of Dr. Caligari versus M. From there, we journeyed to the Golden Age of Noir, and found out just how flexible the style can be with Laura versus the Night of the Hunter. 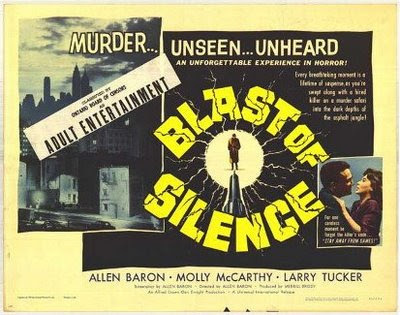 To wrap up the month, we’re looking at Neo-Noir with Blast of Silence versus L.A. Confidential. Join us as we discuss Noir’s Pulp roots, Neo-Noir’s self-reflexivity, and everything we’ve fallen in love with and learned about the genre!